JimKilgoreMinistries is pleased to announce that it will begin the recording of its brand-new Christian Leadership Series. Recording will begin later this week, October 3, 2014, and is expected to have the series completely recorded by October 15, 2014. Look for updates on each CD as it is recorded at: www.JimKilgoreMinistries.com. Each CD will be 60 – 90 minutes in length and will sell for $10 USD, which includes Shipping and Handling. You may also order the Complete Eight CD Collection for only $65 USD. This will result in a $15 SAVINGS to you! We at JKM deeply desire for the content to “Add Value” to Christian Leaders in the Church, Business, or Family. All money received from the sale of this Christian Leadership Series will be used to purchase Airfare tickets to wins souls and start Churches on ALL 7 Continents. A Leader’s Job is To PROVIDE H.O.P.E. Seven Absolutely Critical Qualities to Search for in the Selection of Potential Leaders. How Any Preacher Can Develop Godly Leadership in their Church. Mentoring: What is a Mentor and How can I Effectively Mentor Those on my Team or in my Church? Coaching with Success: Steps to Improve Performance of those on Your Team. 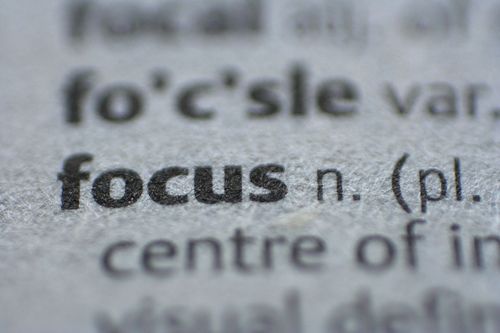 Maintaining Your Leadership Focus: Paul said, “This one thing I do.” Many Pastors have so many tasks that it is easy to lose their main focus. This study will deal with several Principles to keep your Ship Sailing in the right direction. Vision: How to Create, Cast, and Communicate a Clear and Consistent Message. These Biblical Principles can be used in the workplace as well as in the Local Church. I have used the principles in this Leadership Series for 40 years. Much of what you will hear will be contained in my book on Leadership. May this series “Add Great Value” to those which Listen to; Learn from; and Live the Biblical Principles. You may contact us at: JimKilgoreMinistries@gmail.com if you would like to Pre-Order this Vital Leadership Series.